PH Diagnostics is a synonym for quality blended with latest diagnostic tests, reliable services and accurate results. A name trusted and celebrated by not just medical professionals but also patients and health advisors for their routine health check up and medical diagnostic needs. PH Diagnostics thrives to the motto of catering to people in Dubai using advanced healthcare with superior vigilance. It has created ever lasting impact In the Dubai market with its breakthrough technological advancement and globally accepted accurate reports. We aim to provide total solutions to your medical problems with all state of the art facilities under one roof with superior diagnostic services and quality driven experience which makes it a one step Diagnostic centre for all your needs. With our JCI accredited lab and our pledge for commitment to excellence in health care, we are abreast to provide radiology services and all special blood tests performed in our laboratory at the most affordable cost, yet accurate without compromising on quality and accuracy. Offering full body health check up packages at more than 50% discount to ensure your family’s good health at all times makes us a preferred diagnostic centre for more than thousands of happy and healthy families in UAE. A promise of convenience, value, reliance, innovation and most importantly trust. Re-invent your diagnostic experience with PH Diagnostics, because we understand healthcare like no other. Moreover, we are empaneled with all major insurance companies in Dubai. Convenient location, friendly assistance, professional technicians, state of the art infrastructure, accurate same day reports and much more makes it not just a unique diagnostic centre but also your trusted friend when it comes to Healthcare. "Serving our present, Caring for our future"
To be the best recognized Global Premier Diagnostic Centre of choice for community and healthcare professional's diagnostic needs. 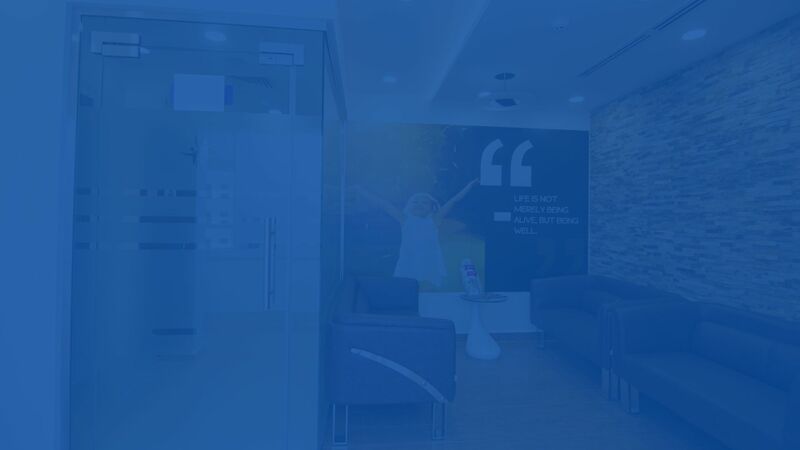 We take pride in being one of the leading healthcare service provider in Dubai having achieved remarkable growth over the last one year and contributing significantly to the medical fraternity of Dubai. The Centre has attained prominence as a leader in the field of Medical Diagnostic service through competence, competitiveness and timely delivery with highest quality standards and recognized safety performance. We have a long tradition of serving our valued customers to their complete satisfaction through efficient management and excellent service, which we continue to maintain with our untiring efforts. In an era of advanced technologies and new techniques, we continuously strive for innovation and enhanced efficiency. Offering services spanning a wide range of Medical Diagnostic tests like MRI, CT scan, Pathology, Health Check ups, Corporate wellness, BMD, Mammography, X Ray, CBCT, OPG and Ultrasound, PH Diagnostics is the preferred choice of many clients because of its reliability and commitment to quality and timely execution. As we look to the years ahead we renew our pledge to remain committed to excellence, keep abreast of changes and innovations, adopt better management and diagnostic techniques and successfully overcome all challenges before us.